Ashely is a PT C/NDT, Orofacial Myofunctional Therapist, is the owner of Fit Kids Phyisical Therapy and Bodyworks Therapy Specialists. Ashley received her Bachelors of Science in Kinesiology from Louisiana State University and her Master’s of Physical Therapy from the University of St. Augustine in Florida. In 2000, Ashley was accepted and completed the 8-week intensive certification in the NeuroDevelopmental Treatment Approach (NDT). She is a member of various professional organizations and is a Gold Lactation Delegate. She has completed extensive coursework in early intervention, torticollis, cranial nerve dysfunction, brain gym, myofascial release, and breathing as it relates to postural control. She has guest lectured to physical therapy students at the LSU Medical Center and regularly provides educational experiences to LSU’s Speech and Pathology students. In 2016, Ashley became the first physical therapist in the Southeast region, and one of 7 physical therapists in the US, to receive training and certification for the diagnosis and treatment in Orofacial Myofunctional Therapy.Ashley’s mission is to continue to learn everyday with passion to enhance the lives around her. She is currently specializing in the relationship between breathing, postural control, tongue and mouth positioning and their relationship to infant development, eating, sleep, and overall function in the pediatric and adult populations. Cindy is a licensed pediatric speech-language pathologist with a variety of clinical experience. She received her Master’s degree in Communication Disorders at Louisiana State University in 2014 and her Bachelor’s degree in Elementary Education at Florida Atlantic University in 2010. She obtained extensive training at the LSU Pediatric Feeding Clinic. She is especially interested in the assessment and treatment of infants and children with feeding and swallowing difficulties. Cindy has worked with medically fragile children and typically developing children with oral feeding aversion or structural anomaly. 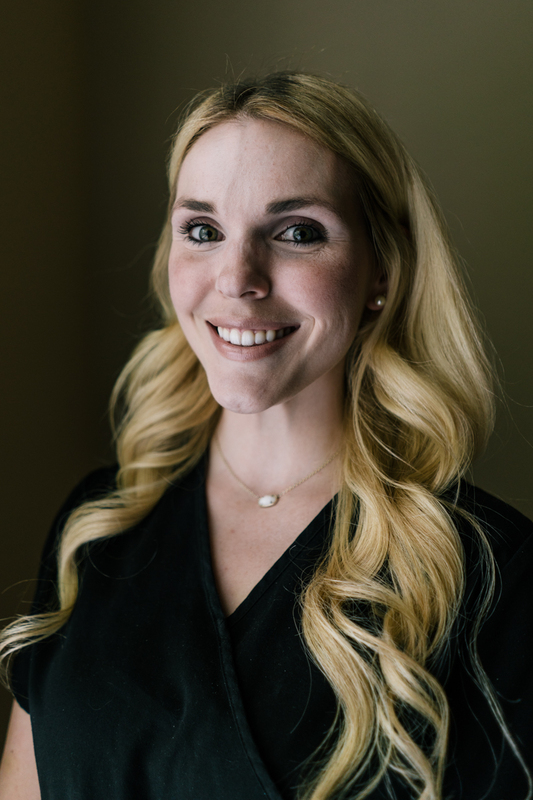 She is an Early Steps provider for Baton Rouge, Ascension, and Livingston parishes and maintains a contract position performing the frenotomy evaluation and assisting in the procedure with a local dentist. Cindy is an active member of the American Speech-Language-Hearing Association and the Louisiana Speech-Language-Hearing Association. She is currently pursuing her Ph.D in Communication Disorders under Dr. Jan Norris at Louisiana State University. Cindy has taught Introduction to Language (COMD 2050), a course consisting of 100-200 students, at LSU since Fall 2012. She has also taught Clinical Observation and Preparation (COMD 4681), a course consisting of junior and senior level students that prepares them for clinicals. Cindy has presented multiple times at local and national conferences on research related to pediatric feeding difficulties, speech sound disorders, and child language. She has recently completed her Clinical Fellowship (CF) and is working toward becoming a Board Certified Specialist in Swallowing Disorders. received her Bachelor and Master’s degrees from Louisiana State University in Communication Disorders. During her graduate studies for speech language pathology, Kelsey focused on the evaluation and treatment of pediatric feeding and swallowing disorders. She received extensive training at the LSU Pediatric Feeding Clinic working with a variety of feeding issues. Kelsey has gained diverse clinical experiences working with medically fragile children, infants in the NICU, and normal developing children with a feeding aversion or structural anomaly. Currently, Kelsey is planning her wedding for summer of 2016 and enjoys spending time with her family, friends, and Border Collie baby, Tucker. She is excited to be a member of the multidisciplinary therapy team at Speech and Feeding Specialists of Louisiana and is working towards becoming a Board Certified Specialist in swallowing disorders. Jamie Findley graduated with a Bachelor's Degree in Nursing from Southeastern Louisiana University and has worked in maternal-child health since 1998. Her background includes mother/baby, neonatal intensive care, home health, and research. Her lactation career began at Woman’s Hospital in February of 2007, where she discovered that helping breastfeeding mothers and their babies was her passion. She has worked at Ochsner's Baton Rouge campus and was fortunate to be able to contribute as they became the first hospital in Louisiana to achieve Baby Friendly status. She has also worked extensively with Dr. Michael Juban in bringing laser frenectomies to the Gulf South area. Throughout her career, she has collaborated with many of the area's finest therapists, as they came together to find the most effective approaches in assisting breastfeeding dyads. She was honored as a recipient of the Great 100 Nurses of Louisiana Award in 2014. She is dedicated to the support and promotionion of breastfeeding and remains abreast of current trends through her active membership in national and local organizations. Within her private practice, she continues to be blessed with the opportunity to assist breastfeeding dyads within the home setting. Teresa is a licensed Occupational Therapist who has worked in the area of pediatrics since 1991. She received her Bachelor’s of Science in Occupational Therapy from the University of Louisiana in Monroe. Her experience with pediatrics includes NICU, outpatient, school system and Early Intervention. She has extensive training in the area of feeding issues working with premature infants through preschool aged children. She worked in the NICU for 15 years and has numerous trainings in developing oral motor skills of infants and children. Teresa is passionate about helping infants and children master feeding skills in a pleasurable manner. She has extensive knowledge of typical development and is focused on achieving skills in a fun but productive way. Dr. Lambert received her Doctorate degree in psychology from the University of Southern Mississippi. She is both a licensed psychologist and a licensed behavior analyst. 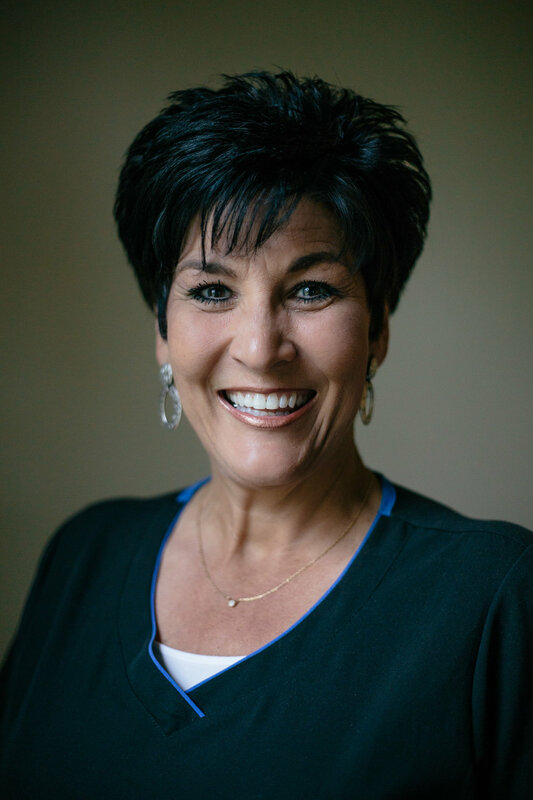 Her experience includes providing outpatient and school-based services to address the social, emotional, and behavioral needs of typically developing children as well as children with a variety of developmental disorders. Dr. Lambert has also worked in a variety of school and clinical settings including the USM School Psychology Service Center, Will’s Way Behavioral Pediatrics, the Baton Rouge Speech and Hearing Foundation (currently the Emerge Center), and Live Oak Children’s Center. Dr. Seymour is both a licensed psychologist and licensed behavior analyst with over ten years of experience working with children in both a clinical and school setting. She is currently the owner and clinical director of Live Oak Children’s Center. Dr. Seymour received her doctorate degree in psychology from Louisiana State University and completed an internship as well as a postdoctoral fellowship at the Kennedy Krieger Institute and the Johns Hopkins University School of Medicine in Baltimore, MD. Dr. Seymour has provided outpatient psychological and behavioral services to both typically developing children as well as children with special needs in a variety of clinical settings, including the Baton Rouge Clinic, the Early Intervention Autism Program at the Baton Rouge, Speech and Hearing Foundation (currently the Emerge Center), the Pediatric Developmental Disorders Clinic and the Pediatric Feeding Disorder Clinic at the Kennedy Krieger Institute. Dr. Seymour is active in several community organizations and is currently serving as president of the Louisiana Psychological Association. Dr. Seymour has specialized training in the treatment of Pediatric Feeding Disorders. Emily Farnet is a graduate of Our Lady of the Lake College where she earned a degree in Physical Therapist Assisting. Upon graduation as a PTA, Emily was the recipient of the Clinical Excellence and Academic Excellence awards, as well as the Deans Medal. Simone received both her Bachelor’s and Master’s degrees from Louisiana State University in Communication Sciences and Disorders. During her time at LSU, she obtained extensive training in pediatric intervention, focusing particularly in the area of pediatric feeding and swallowing disorders. Through the LSU Pediatric Feeding Clinic, Simone gained a variety of clinical experiences working with medically fragile children, picky eaters, and children with behavioral feeding aversion. Simone is currently completing her Clinical Fellowship (CF).